As of Monday, June 13th, our total cash and commitments to giving total $21,050 towards the $25,000 Matching Gift. We have until June 20th to reach the match. We need your help to push through, not only this matching gift goal, but also through this time of financial crisis for the House of Hope. What can you do to help us exceed even this $25,000 goal? The need is great, but our Mighty God is greater!!! We’re not in the business of setting limits for Him! 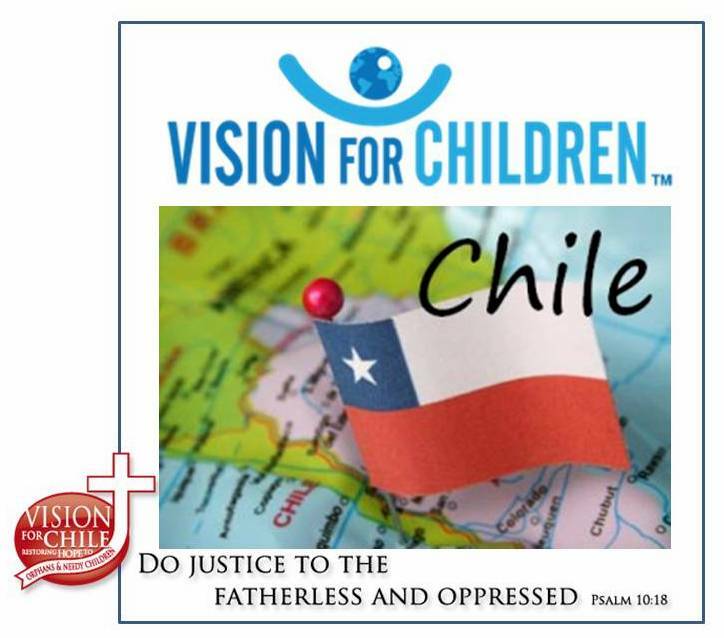 Please continue to REMEMBER for the Vision for Chile/Vision por Chile team, SPREAD the word to all you know (Facebook, Twitter, Vimeo), GIVE as you’re led (donate here), and PRAY PRAY PRAY for the girls at the House of Hope.